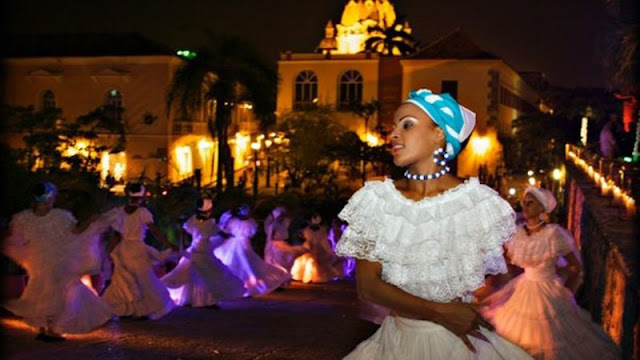 Cartagena de Indias is a top Caribbean destination to be enjoyed by travelers from all around the world. Since the late 1940’s Cartagena became a touristic city especially for Colombians from the Andean cities of the country. In 1984 the Unesco proclaimed Cartagena as a World Heritage City, because of the preservation of its military defenses, fortifications, the port and old colonial city. Since then, it has turned to be an international hot spot for world class tourism that is attracted to history and also to the beaches and the surrounding islands. The best hotels of Cartagena are located by the beaches and by the walled old city. This are some of the recommendations for your stay at this wonderful place on earth that will give you unforgettable vacations. This are hotels that offer good quality and are very well rated by their guests.